We have been closely following the federal Tick-Borne Disease Working Group across the pond, in Washington DC. Dr. Richard Horowitz has been providing excellent updates on his Facebook page which are well worth reading. Patients have been delivering very moving encounters of their Lyme disease ordeals in a bid to push for change. Nicole Malachowski is an active duty colonel in the US airforce although in 18 days, she will be permanently retired due to neurological tick-borne disease. 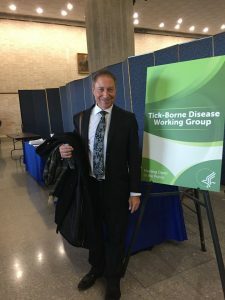 Those who have worked in government healthcare organisations and other Lyme disease organisations also presented at the meeting. We wish the Working Group every success and we hope that the UK can follow suit with a Lyme disease All Party Parliamentary Group, which should be up and running in the new year. 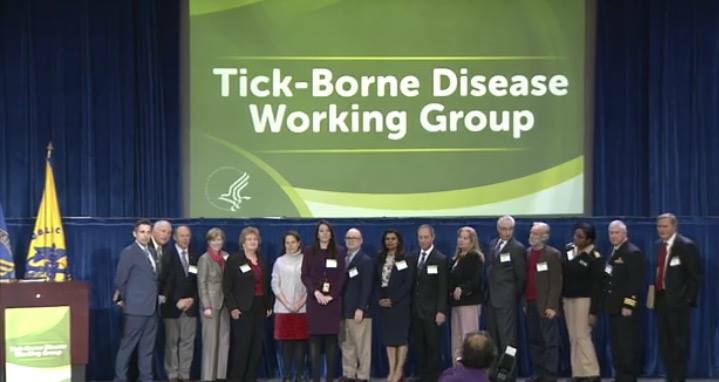 Lyme Disease UK will be taking part in this working group.